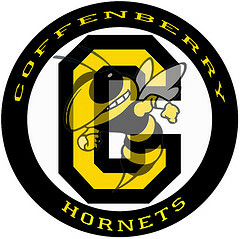 Coffenberry Honor Roll Students are going to Diamond Lake. Leaving Coffenberry at 9:00am, back to Coffenberry around 4:00 pm. Students will need to make arrangements to get home as we will not be back in time for the afternoon buses. Student cost for this trip is $5.00. There is no food available for purchase at the hilltop shop in Diamond Lake. Students can purchase a sack lunch from the school cafeteria or bring food from home.